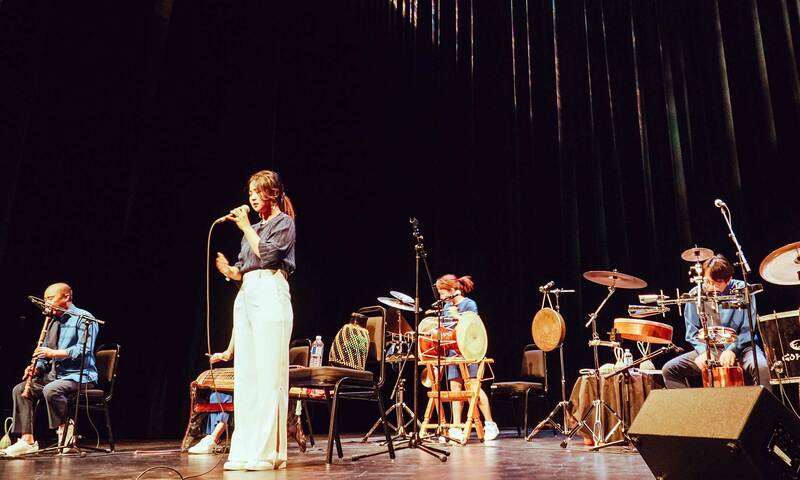 The Coreyah Concert is sponsored and co-organized by the Traveling Korean Arts project of the Korean Foundation for International Cultural Exchange (KOFICE). The project provides a variety of arts programs in response to growing interest and demand for Korea’s culture and arts. It works hand in hand with cultural institutes and Korean cultural centers abroad. In 2018, it tours 18 countries with 8 performing arts programs and 3 visual arts programs.